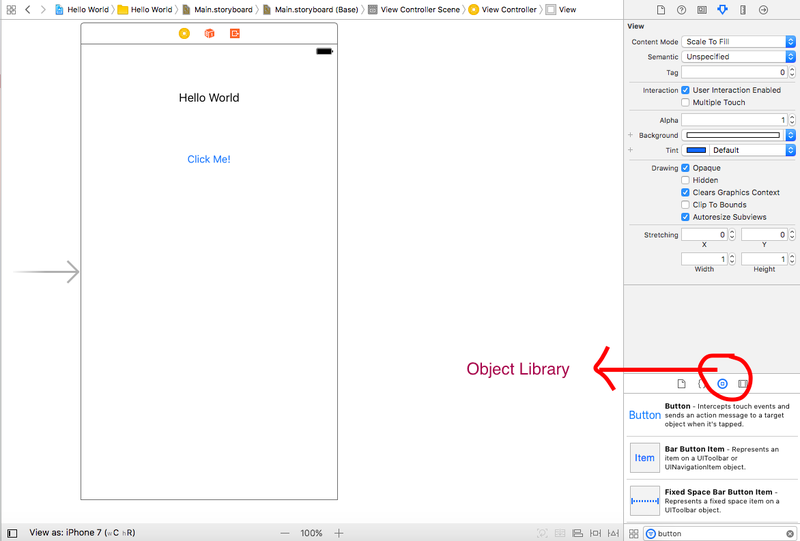 Hello developers, In this tutorial I'm gonna show you how to build an iOS App with Xcode. 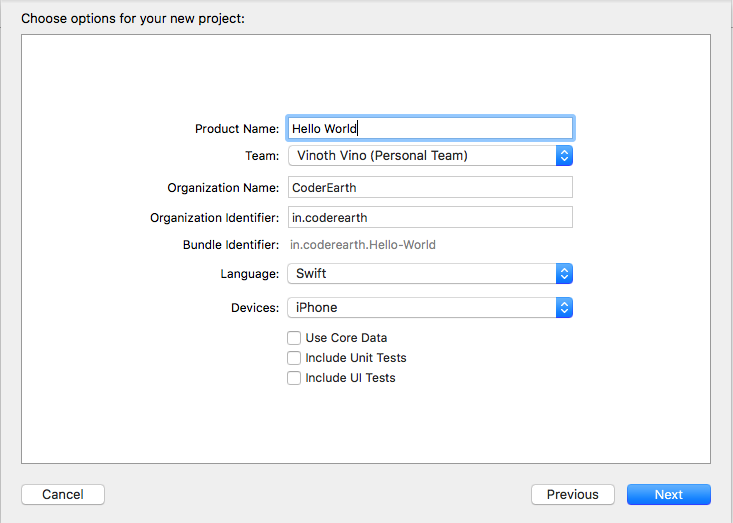 What is Xcode and Swift ? 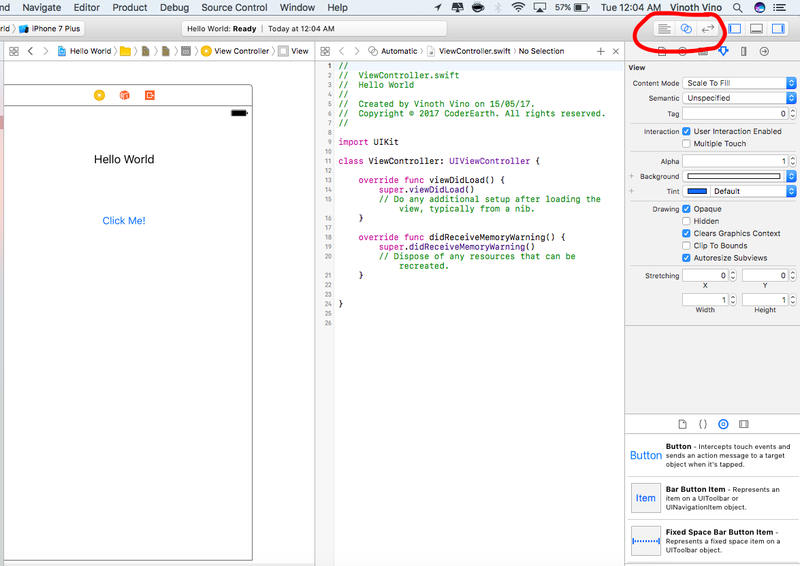 Xcode is a integrated development environment which is developed by apple for developing iOS, macOS, watchOS and tvOS Apps. 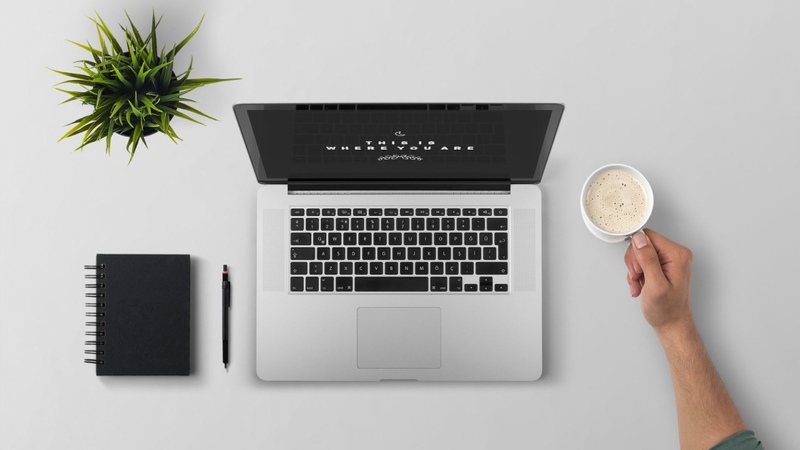 It comes with iOS SDK, compilers, debugging tools and simulators etc. 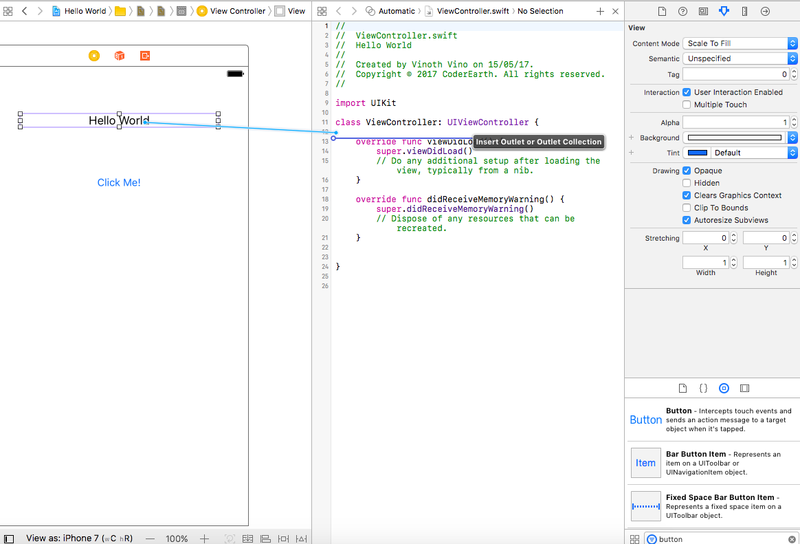 Install the Xcode app from the Mac App Store itself or download it from here. Note: To install Xcode, you need to have Mac machine. Okay now let's create our new project and start to build our first iOS App in Xcode. 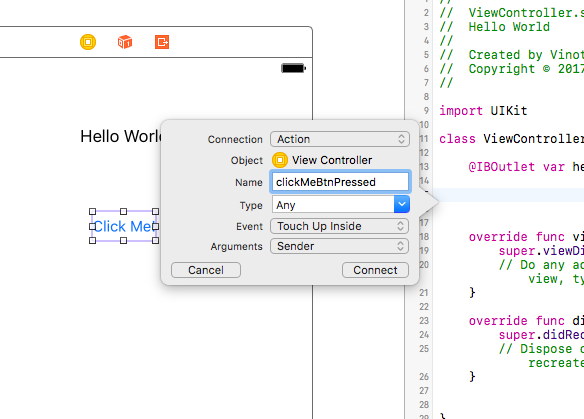 Open Xcode and Create a new project from the file menu. 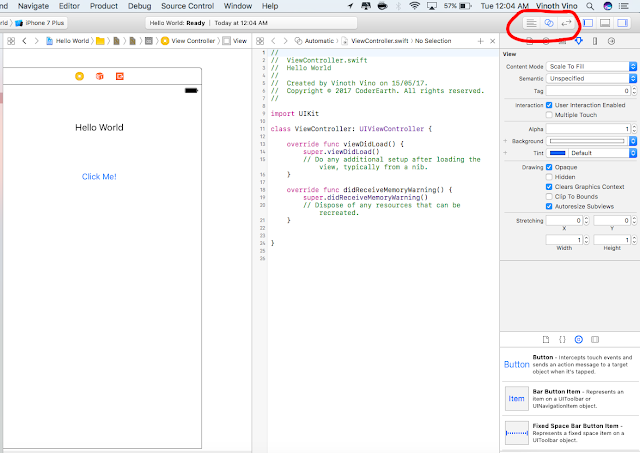 Select Single View Application template and click Next. Give name to product, organization and organization identifier. See below image for reference. 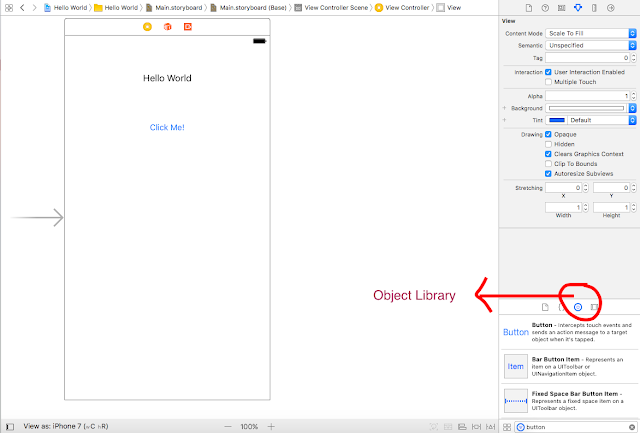 Drag and drop the Label and Button from the Object Library into the View. Do like below image. 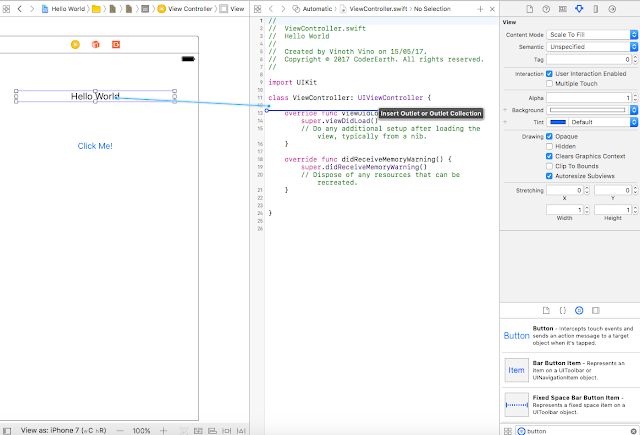 Now open the Assistant Editor in Xcode. Click the double circled icon in top right corner(See the image below) or Click CMD + OPTION + ENTER shortcut. helloWorldLabel.text = "Welcome to iOS World"
Now build the project and run it. Then the app will open in Simulator.